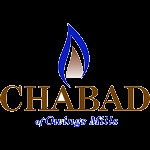 Chabad Hebrew School of Owings Mills offers a stimulating yet friendly environment where children embrace their Jewish roots and gain a true sense of Jewish pride, no matter their level of observance or affiliation. 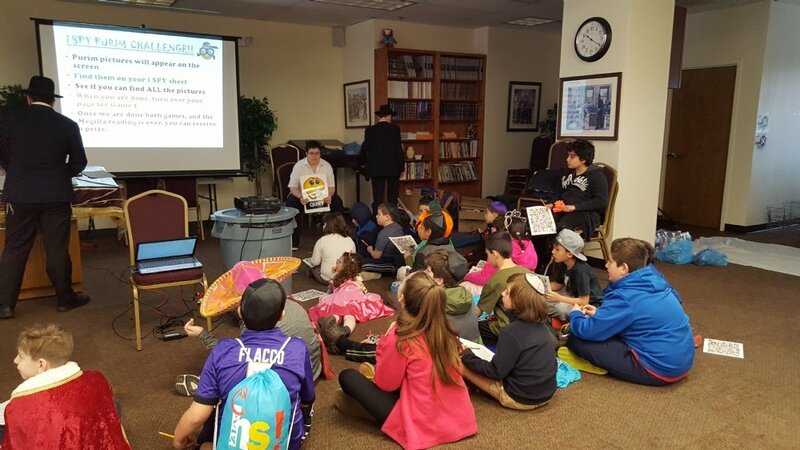 At Chabad, our goal is simple: We want our students to view Judaism in an intelligent, relevant and upbeat light. By year's end, along with the Aleph-Bet, Holiday learning and Hebrew literacy; your child will have developed a deep love and appreciation for their precious heritage, imbuing their every day with a sense of pride and purpose.